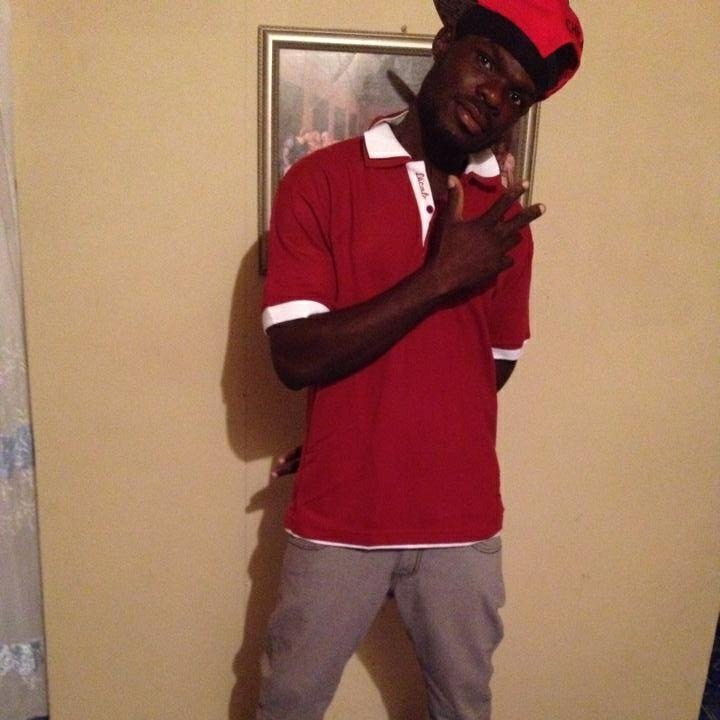 Nevis has marked its third homicide for 2018 with the death of a Guyanese national who was found dead in Hamilton area this morning. The Observer was informed that the victim goes by the name Marlon James. He lived in Brown Hill and was a former employee of Nevis Spring Water. A police public relation’s representative confirmed the homicide, which may have occurred the night before, and noted that the police were currently on the scene combing the evidence. Police declined however to confirm the name of the victim or any other details. This death follows the murder of Cleon Browne of Rawlins Village and Dawn Thompson of Hanleys Road.